Are you paying too much in property taxes? Want to learn how to appeal you bill? Then this is the meeting you can't miss! Unhappy With Your Tax Bill? Want to learn how to appeal you tax bill? Then this is the meeting for you! Learn how to appeal your property tax assessment. 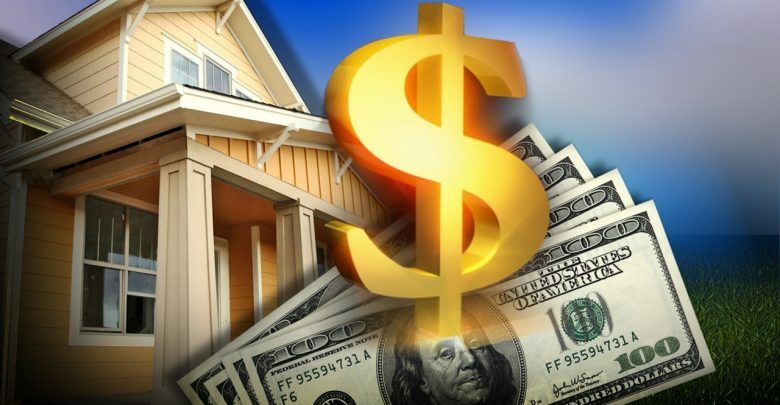 While American property owners spend, on average, $2,089 for property taxes each year, the National Taxpayers Union (NTU) says between 30 and 60 percent of property owners are assessed at a higher rate than they’re actually worth. Yet, the NTU says only 5 percent of Americans appeal their property tax assessment each year, even though the majority who do win some kind of concession. One reason could be that they may not know they’re able to appeal, let alone know what the process entails.